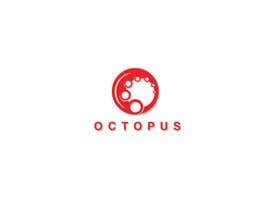 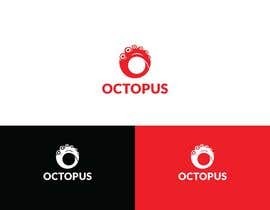 Have posted a original OCTOPUS LOGO for this contest. 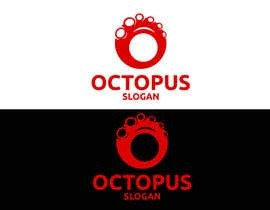 You have to make atleast 3 variations of this original design. 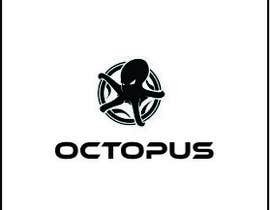 Impressive submission will be the winner. 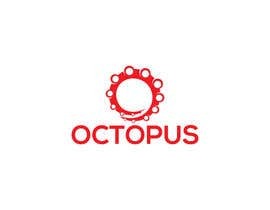 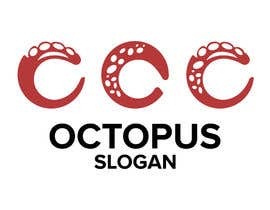 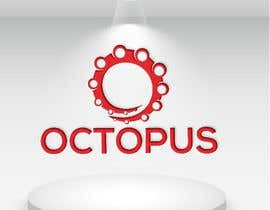 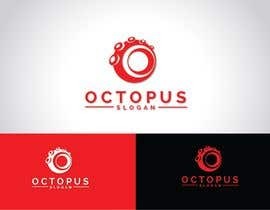 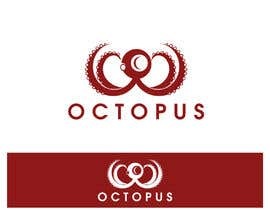 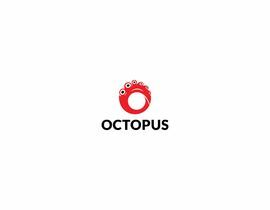 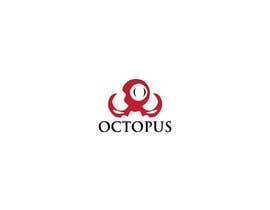 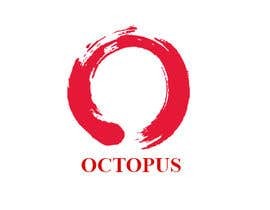 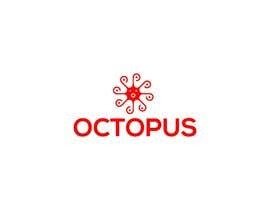 Important : The subject of this logo is "Octopus" Abstract design. 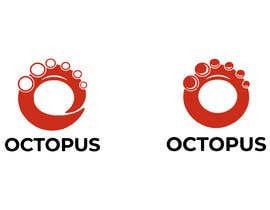 Thanks for the submission , but unfortunately the logo design was rejected. 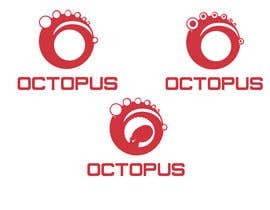 Use only the OCTOPUS TENTACLES , not whole octopus body.